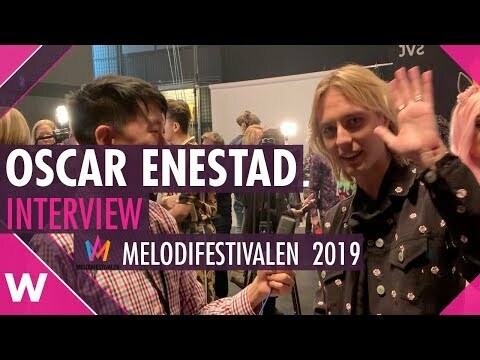 We talk to Oscar Enestad about his song "I Love It" for Melodifestivalen 2019. Song written by Emanuel Abrahamsson, Parker James, Oscar Enestad. Madonna At Eurovision 2019 In Tel Aviv, Israel! Is Madonna Going To Perform At Eurovision 2019? ESC 2019: Thought On Madonna Performing! Q&A: Här avslöjas hemligheten om Dolly Style ! !